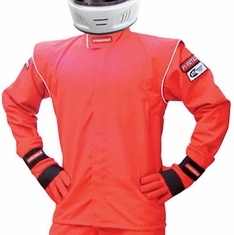 Jr. Dragster Race suits: These Pyrotect 1 and 2 piece SFI-1 or SFI-5 Junior Dragster / Quarter Midget race suits are state of the art suits with extra features at no extra charge. 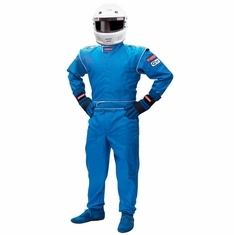 Choose from our Jr. Dragster race suits that are single layer SFI 3.2A/1 or 2 layer SFI 3.2A/5 fire rated suits. 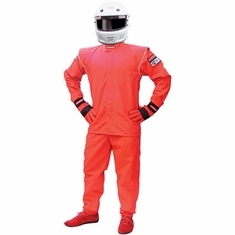 We ship these racing suits out fast after you place your order online, even now during the race season rush! In stock orders using UPS Ground will ship Same Day - 2 business days, choose UPS 2nd or Next Day Air and it will usually ship same day if ordered before noon PST on business days! 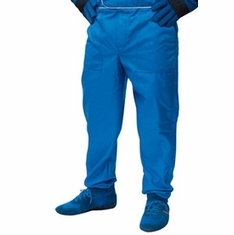 We strongly recommend that you place your order early to avoid the Season Rush. 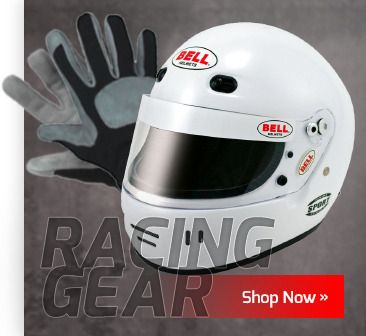 Easily order online below!